Our Public Winch Operation & Skills Course gives access to this popular course at a highly discounted rate by means of a public open setting. Use your Four Wheel Drive Association Of BC membership to receive an extra 10% of the published rate. Our Public Non Winch Recovery Skills Course gives access to this popular course at a highly discounted rate by means of a public open setting. Use your Four Wheel Drive Association Of BC membership to receive an extra 10% of the published rate. 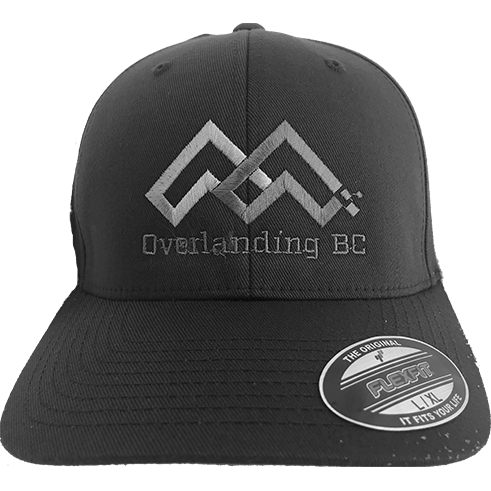 Overlanding BC prides itself in its ever expanding industry experience and knowledge. We provide high level professional coaching with the latest equipment and standards. Our instructors are passionate and highly professional in our approach to give you the very best value for money. Over 40 years of combined instructional experience in a multitude of fields. Lead instructors at BCOR & NWOR. Respected by other industry professionals. New stylish baseball hats. Click here for more information and to purchase. Keep following us on social media, by signing up to our newsletter and by contacting us for continuing exciting opportunities.